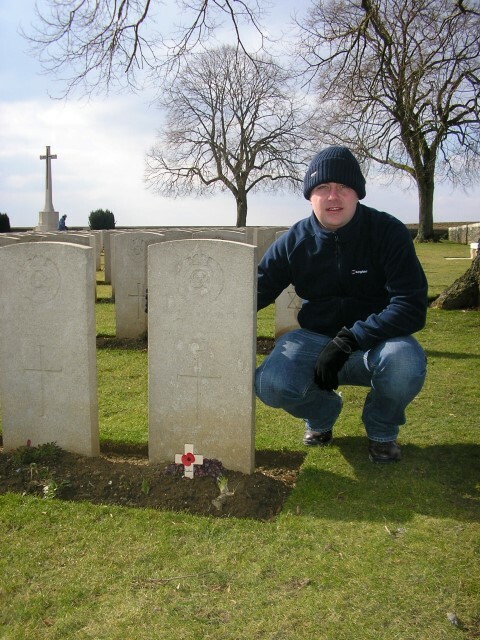 131500 Pioneer Sidney Roe Rutter, “Z” Special Company, Royal Engineers was killed in action 6 May 1917 and is buried at Beaulencourt British Cemetery, Ligny-Thilloy, France. He was 22 years old and is commemorated on the Evenwood War Memorial and the Roll of Honour, St. Paul’s Church, Evenwood. In 1901, the family lived at Alpine Terrace where 31 year old Thomas worked as a colliery engineman. By 1911, Thomas and Sarah lived at Stones End. Thomas worked as the colliery stationary engineman. Sidney aged 16 worked as a coal miner (a pony driver). Later, the family moved to Allendale House, 15 Shirley Terrace, Evenwood. 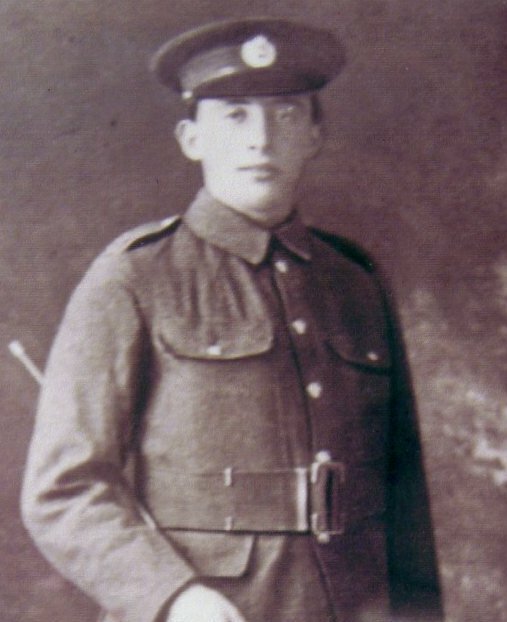 Sidney Rutter enlisted 16 August 1915 aged 21 years 1 month at Darlington. He worked as a coal miner, was 5’3¾” tall and weighed 121 lbs. He joined Royal Engineers and was posted to the 234th Field Company, the Royal Engineers at Darlington and was given the regimental number 131500. He was transferred to Special Brigade 5 May 1916. Pioneer S.R. Rutter entered France 25 June 1916. Within 3 days, 28 June 1916, he was wounded, a shell wound to right fore-arm. Pioneer T.R. Rutter was treated at hospital at Rouen and returned to his unit 8 August 1916. Second Battle of Bullecourt 3 – 17 May. Vimy Ridge was a vital part of the German defence system. It was so well fortified that all attempts to take it by Allied forces during the first 3 years of the war had failed. Superb planning and training ensured that the Canadian Corps achieved its goal. All four Divisions of the Canadian Corps fighting together for the first time stormed the Ridge. Preceded by a perfectly timed artillery barrage, the Canadians advanced and by mid-afternoon had taken the whole crest of the Ridge except Hill 145, which they captured 3 days later. Victory was swift but it did not come without cost. Out of 10,602 casualties, 3,598 Canadians gave their lives. The victory at Vimy Ridge was a turning point for Allied forces and in Canada the victory brought honour and pride to the young nation. 11 April 1917: To the south of Arras, the First Battle of Bullecourt was designed to aid the British Third Army fighting around Arras. 3 May 1917: The Second Battle of Bullecourt was designed to help the French. In these 2 battles, 4 Australian Divisions 1st, 2nd, 4th and 5th and the British 7th, 62nd (West Riding) and 58th (London) Divisions took part. Strength 18 officers, 259 O.R.’s, 42 Infantry. Corps in front of Noreuil, Lt. Yarwood wounded, O.R.’s gassed. For the 1st Australian Division wire cutting in Hindenburg Line, some bombs filled with ammonal. Brigadier White BGGS, 1st ANZAC Corps expressed appreciation of excellent bombing. Preparations were made for attack on Bullecourt with H.E. Bombs. Preparations made for attack on Bullecourt with H.E. Bombs. At Biefville les Bapaume a concentration of waggons, some had unloaded but others had not at 250 yards from the crest of a ridge from which projectors were to be fired. A chance shell struck a waggon containing propellant charges which exploded. Heavy casualties occurred immediately enemy artillery concentrated on the area. There were 88 casualties. Z Company lost 14 killed including Lt. Oakes and 7 were wounded. 11.48 AM – Fighting again took place during the night in Bullecourt. Our troops have made further progress through the village and have reached its western edge. 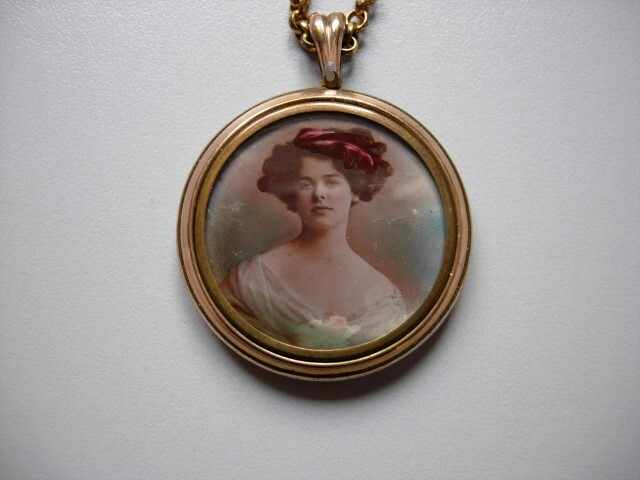 Pioneer Sidney Rutter’s personal belongings – a disc and a diary were returned to the family 3 September 1917. Pioneer S.R. Rutter is buried at grave reference III F 30 Beaulencourt British Cemetery, Liny-Thilloy. The village is located south of Bapaume and about 20 kilometres south of Arras in the region of Pas-de-Calais, France. The cemetery contains over 700 casualties from the 1914-18 war including 427 identified casualties. Mr. D. Holland formerly of 35 Archery Rise, Durham DH1 4LX correspondence dated 30 August 2006 to Kevin Richardson. A friend of Pioneer S.R. Rutter confirmed that their company had seen action at Vimy during the battle.